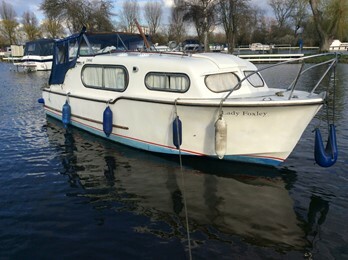 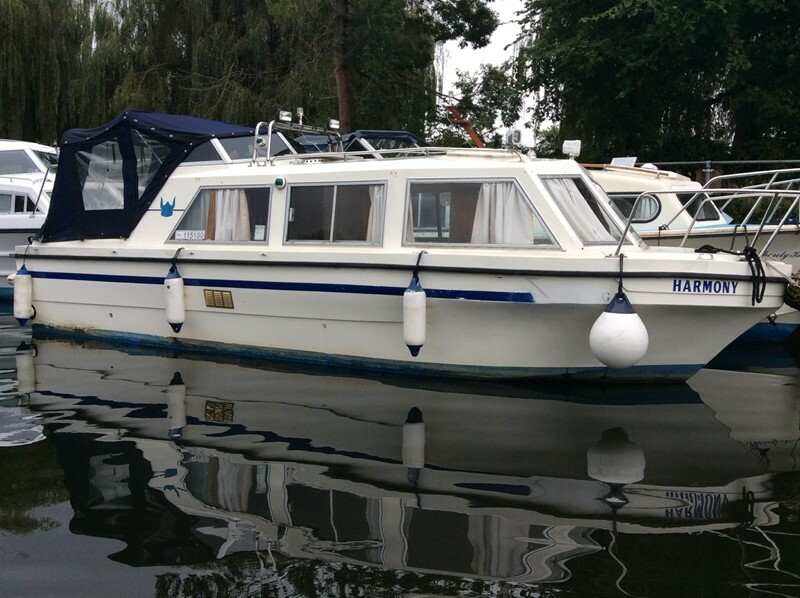 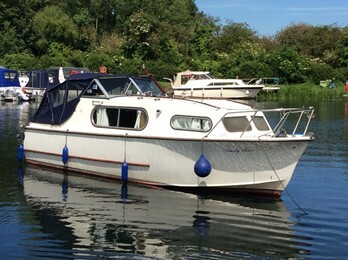 Viking 23 Boat for Sale, "Harmony"
The Viking 23 is a very practical river, canal cruiser. 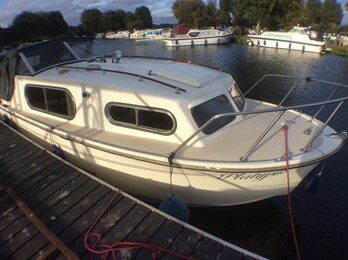 This example benefits for a new 20hp outboard fitted 2017. 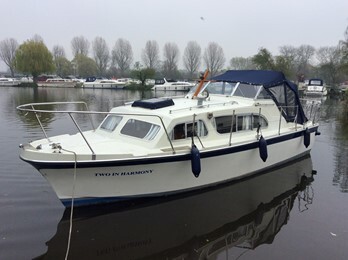 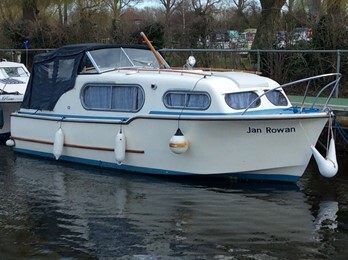 Freeman 23 Boat For Sale, "Dusty Rose"
Freeman 23 Boat For Sale, "Platypus"
Freeman 22 mk2 Boat For Sale, "Lady Foxley"
Freeman 22 mk2 Boat For Sale, "Jan Rowan"
Elysian 27 Boat For Sale, "Two In Harmony "
Flevo 24 Boat For Sale, "Otter"